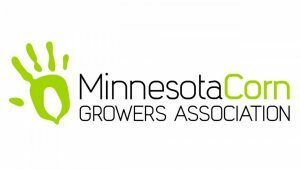 Explore how Minnesota farmers survived in the late-1800s, thrived in the 1900s, and developed the modern farming techniques of today. Discover just how much has changed in the last 160 years. If you have a group of 10 or more, call 507-835-2052. We’ll arrange for an interpreter to accompany your group. It is a fun, outdoor experience for reunions, scouts, students, friends, and professionals. Tram transportation from each farm site is available if needed. 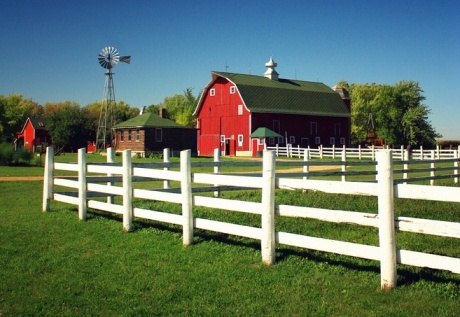 Tour admission is free with a paid Farmamerica membership. 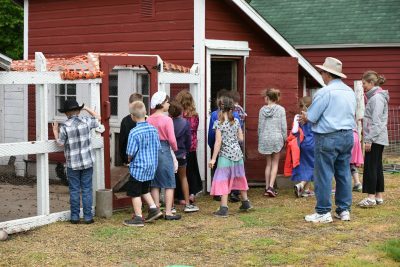 Farmamerica offers fun and educational tours for 3rd – 6th-grade school groups. Teachers can pick either a revamped or traditional tour opportunity. The first 180 students for each date are accepted. 507-835-2052 or info@farmamerica.org. 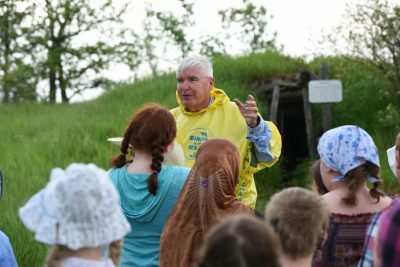 Interpreters bring the sites to life to help students connect the country lifestyle of the past with the present. This Spring admission fees for school groups are waived thanks to funding support from E.F. Johnson Foundation. *Revamped tours offer additional hands-on activities and a deeper look at today’s agriculture that the traditional tour does not. The video highlights our school tours. Farmamerica has its first, permanent, modern agriculture, hands-on exhibit in the Visitor Center featuring the “Then & Now” of corn, the difference between dent corn and sweet corn, and a look at the amount of corn grown in MN. You can expect to see more hands-on experiences about today’s agriculture as funds are raised.